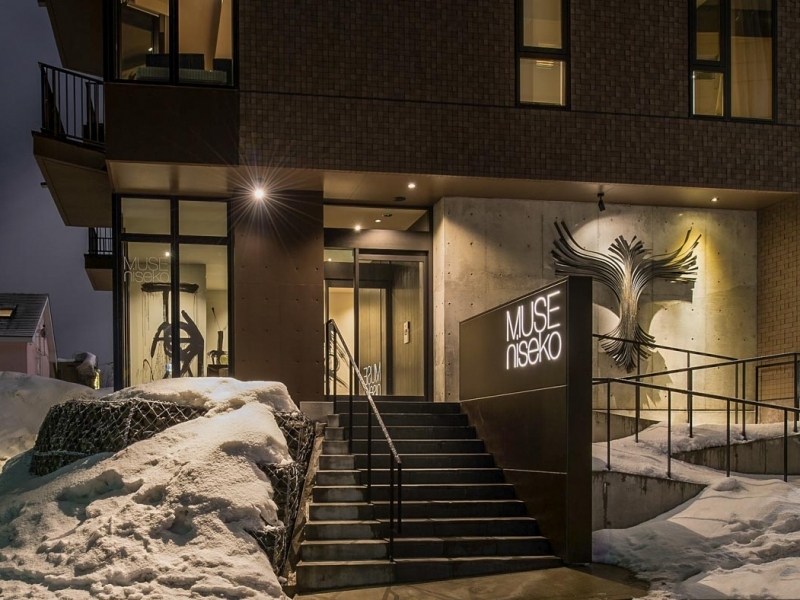 Muse Niseko is a landmark tower in central Hirafu. 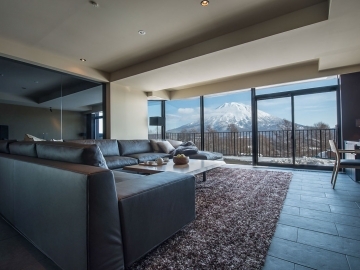 Perched on the edge of the Upper Village bluff, it faces the majestic volcano Mt. Yotei, with panoramic views from every spacious 2, 3 and 4 bedroom apartment. 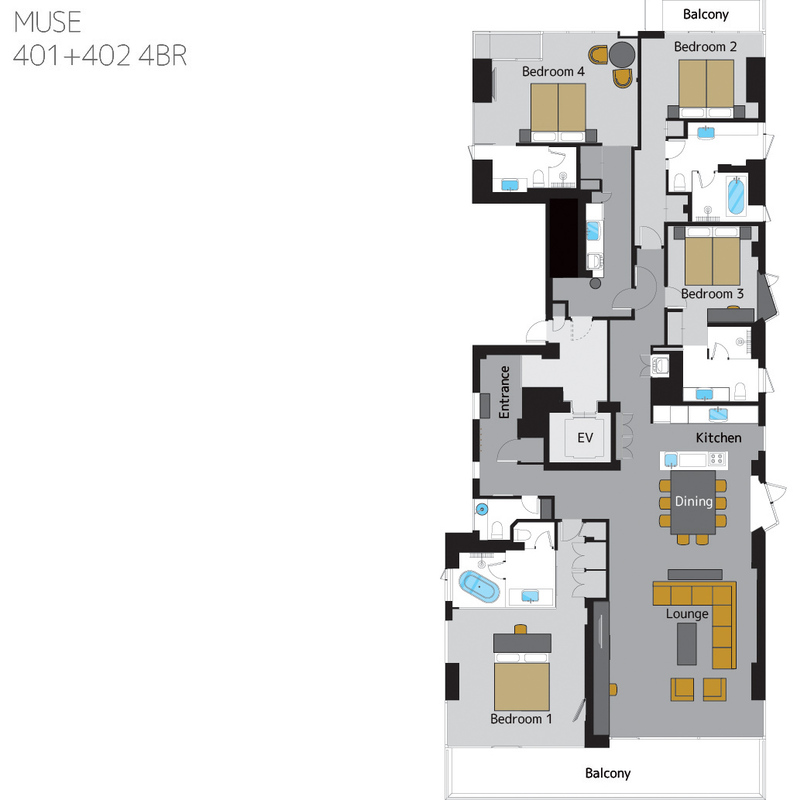 An 360 roof terrace and garden on the 7th floor is equipped for outdoor entertainment and private relaxation. 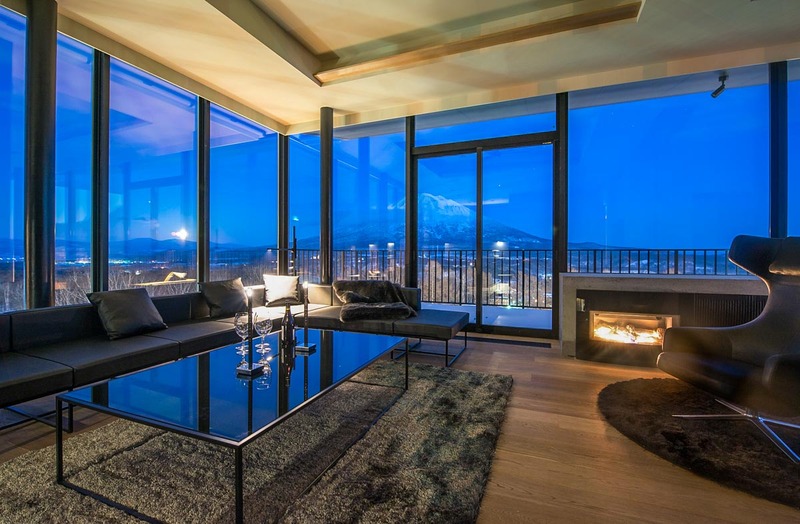 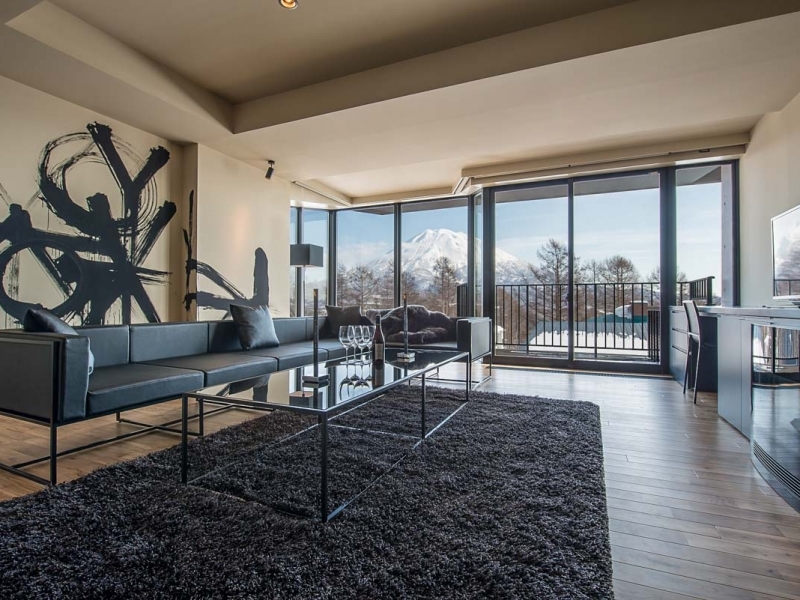 It boasts a magnificent views of the surrounding village mountainous landscape, including the ski fields on the upper side as well as the village below. 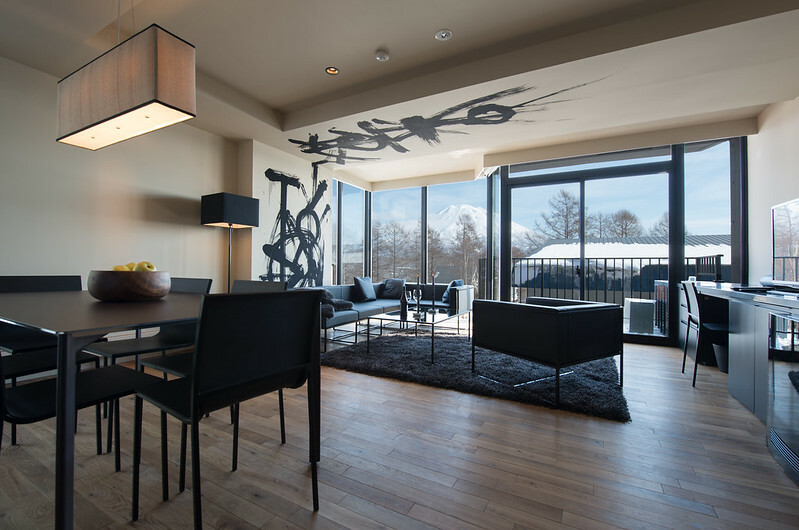 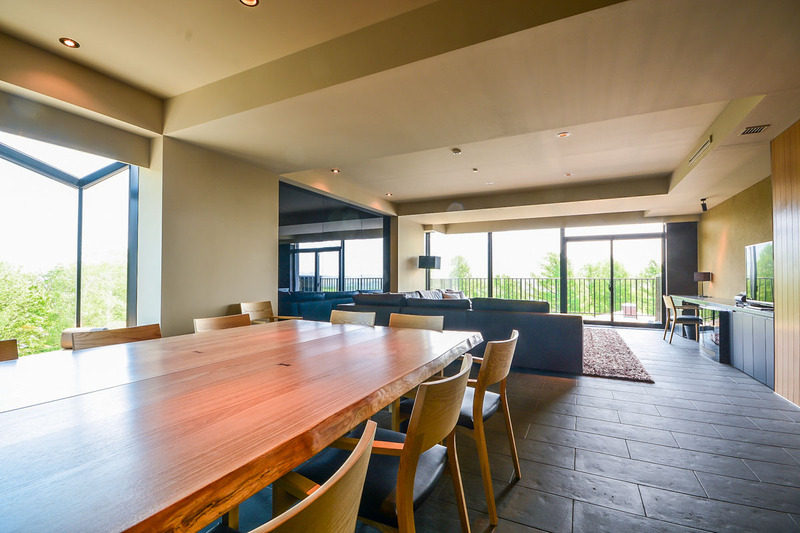 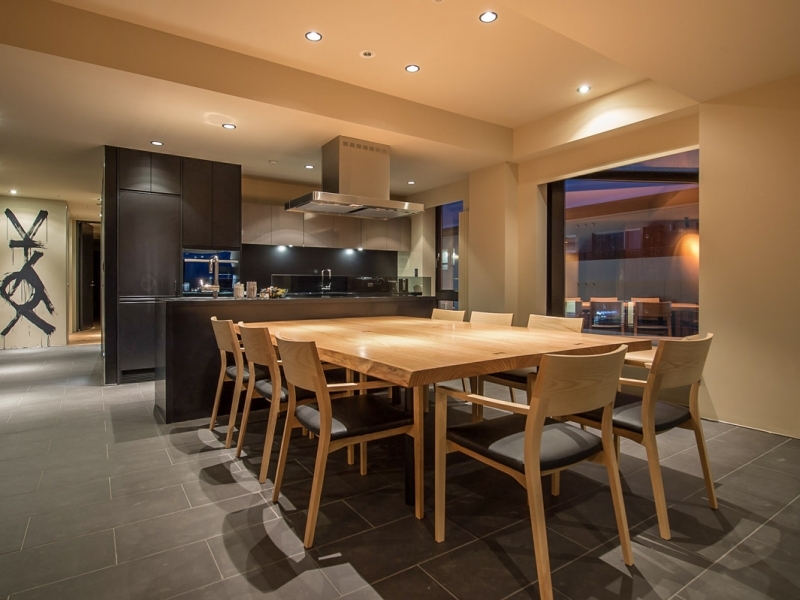 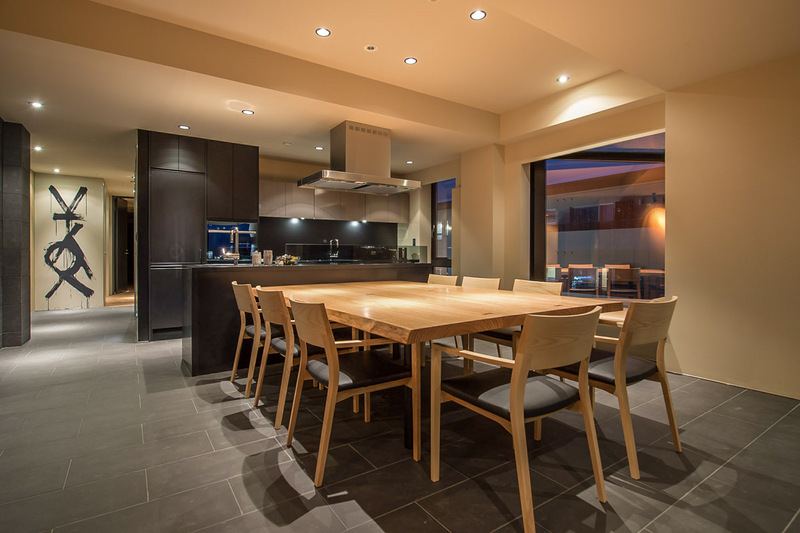 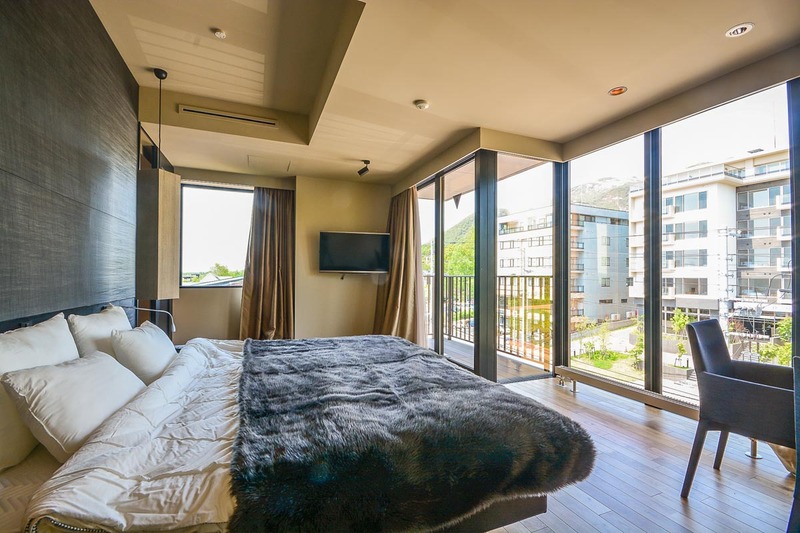 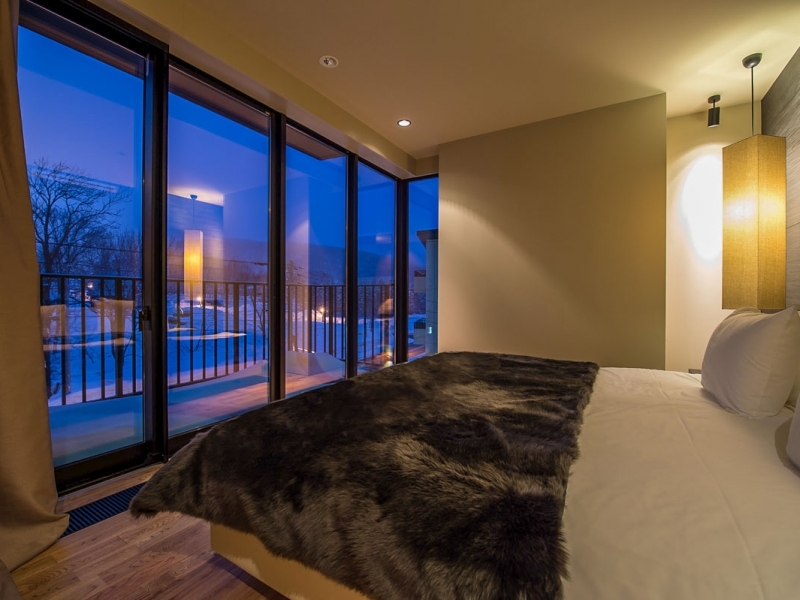 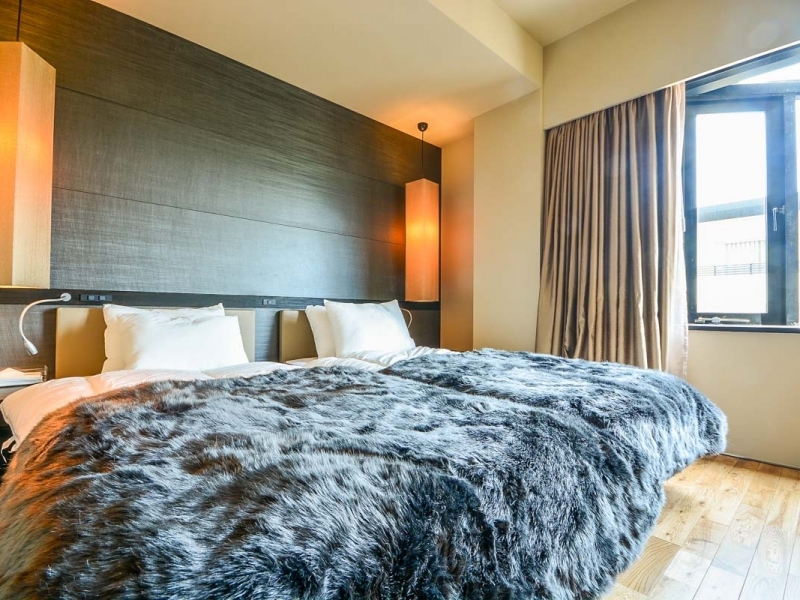 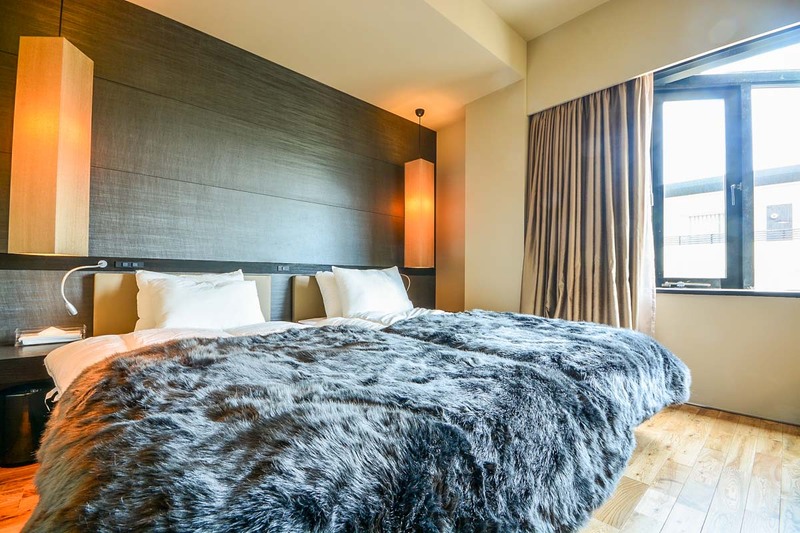 The apartments are appointed with an abundance of natural materials, with soft earth tones, rich character, and texture befitting an alpine chalet in Japan. 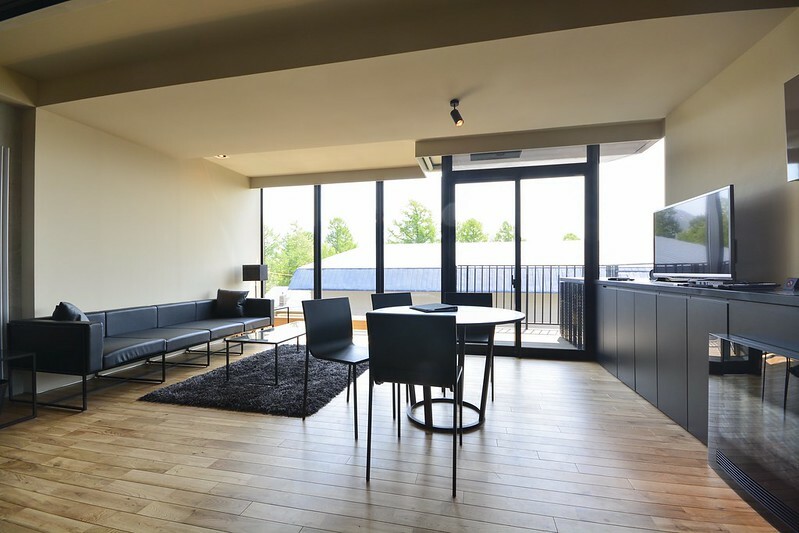 Terraces are not limited to apartment balconies but also include the sidewalk cafe patio serviced by North Face’s concept Japan flagship store, which occupies the first two floors of Muse on Hirafu Boulevard. 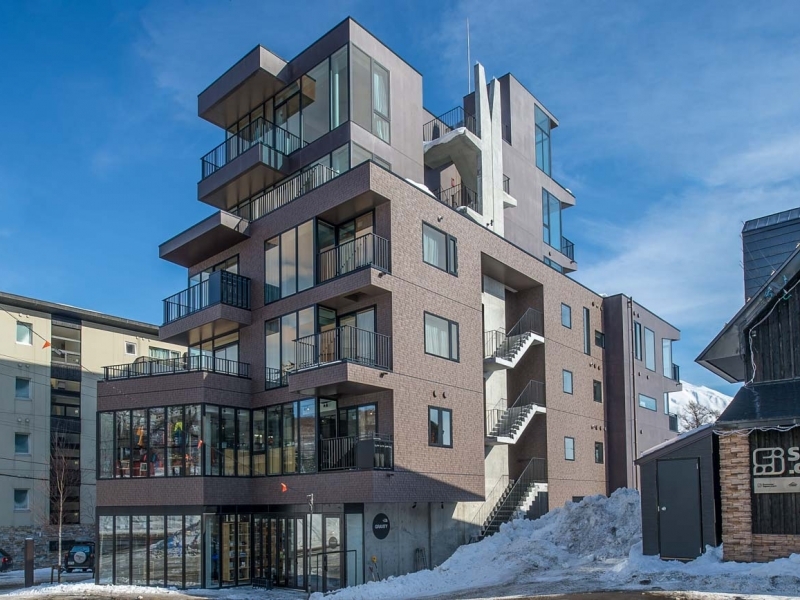 A fully equipped ski and boot room adjoins the lobby area with dedicated lockers, bike storage (summer time), and a well-appointed powder room. 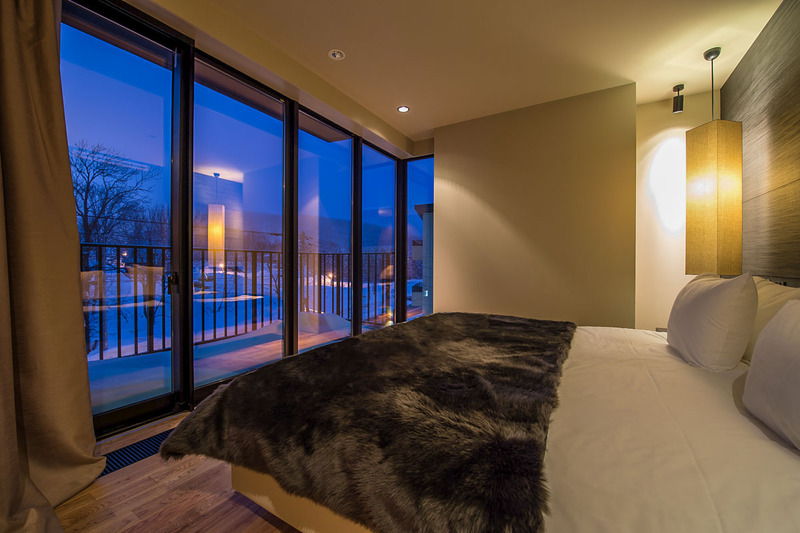 The ski and boot room can be entered directly from outside by skiers with granted security access. 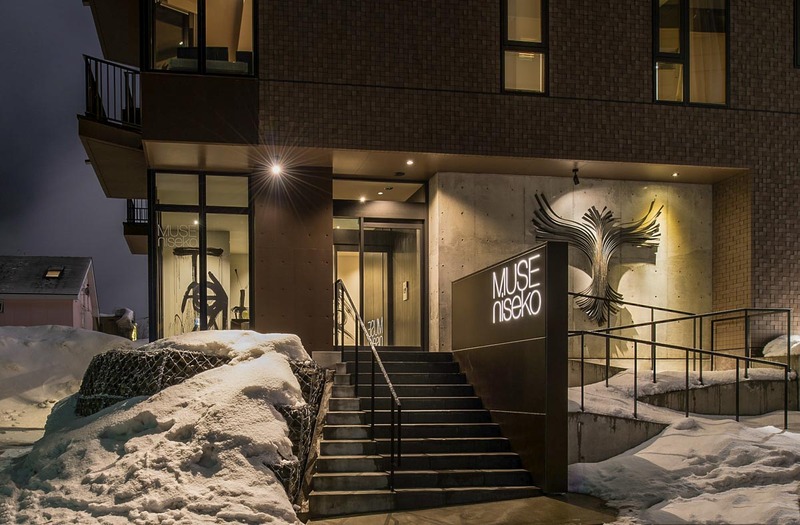 Located on the main street splitting the Upper and Lower village, Muse is within touching distance of everything in Hirafu. 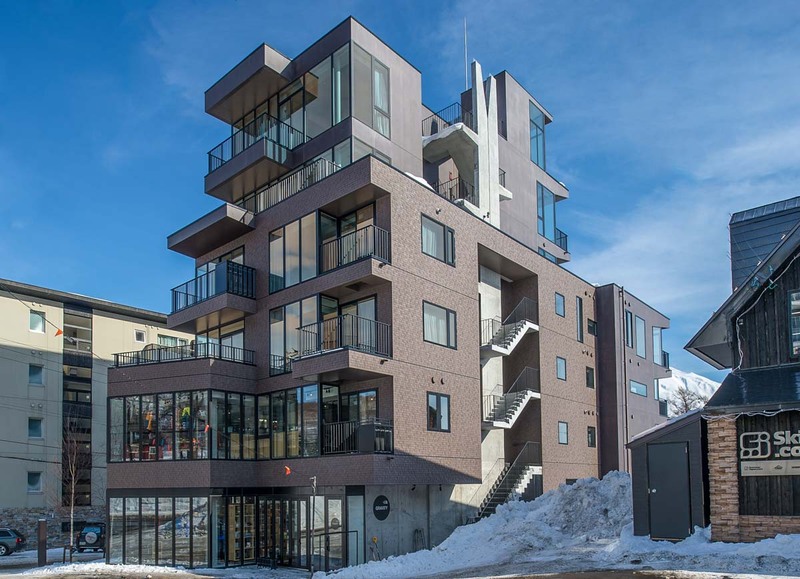 It boasts immediate access to a variety of restaurants, bars, retail stores, and is a short 5 minute stroll to the Ace Family Chairlift. 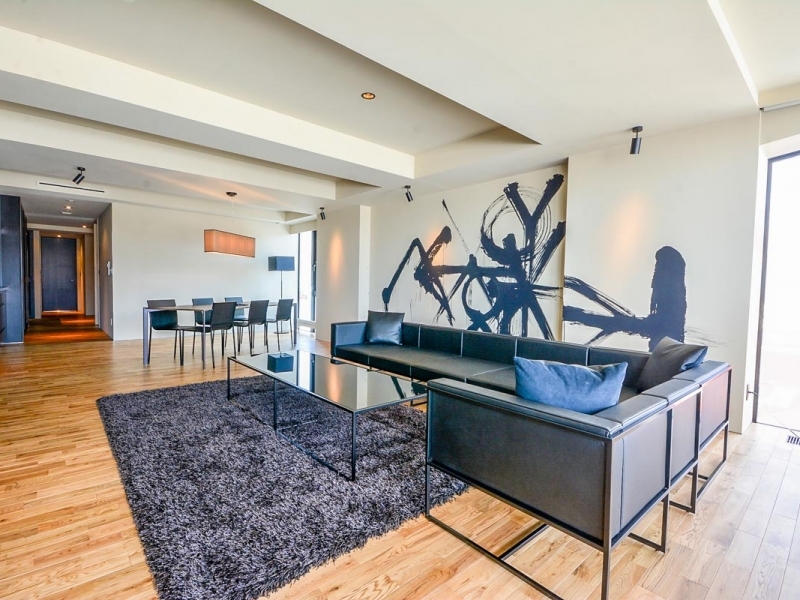 This 2 bedroom penthouse apartment has 2 en suite bathrooms with a large bath tub off the master bedroom en suite. 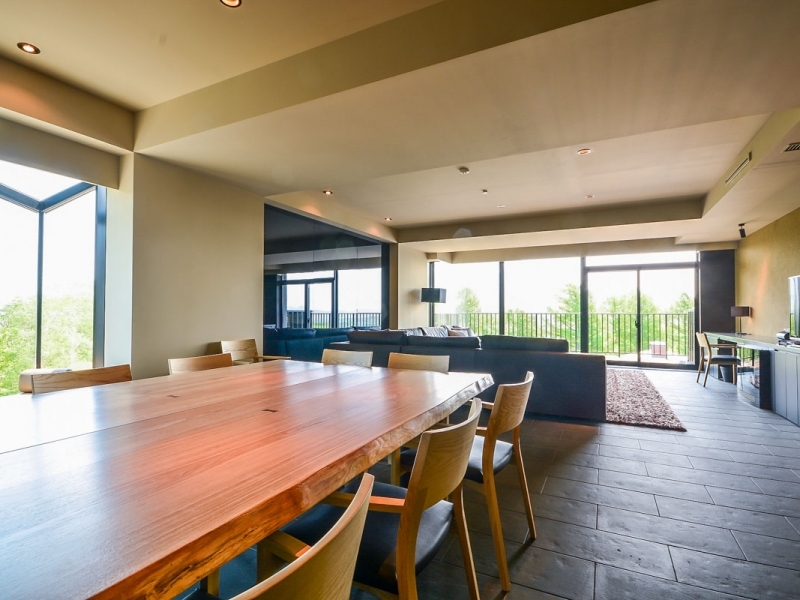 The apartment has private elevator access as well as exclusive access to the roof terrace in the summer months. 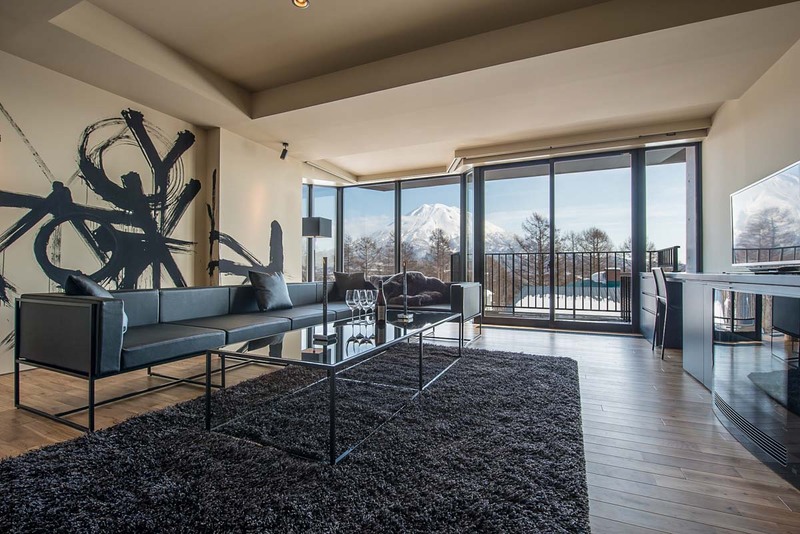 The views from the apartment are spectacular. 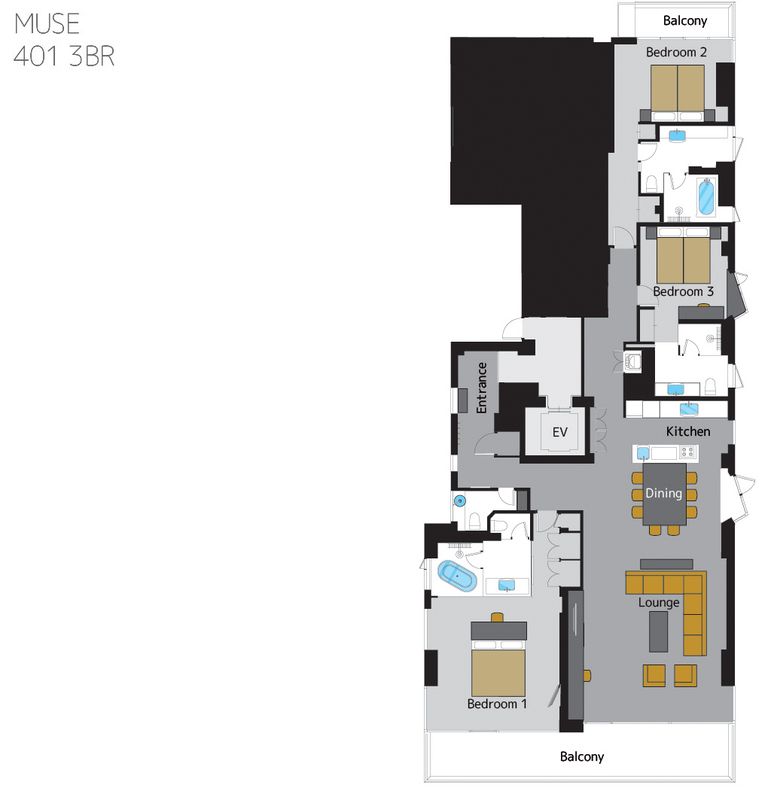 These 4 bedroom apartments are on the fourth floor. 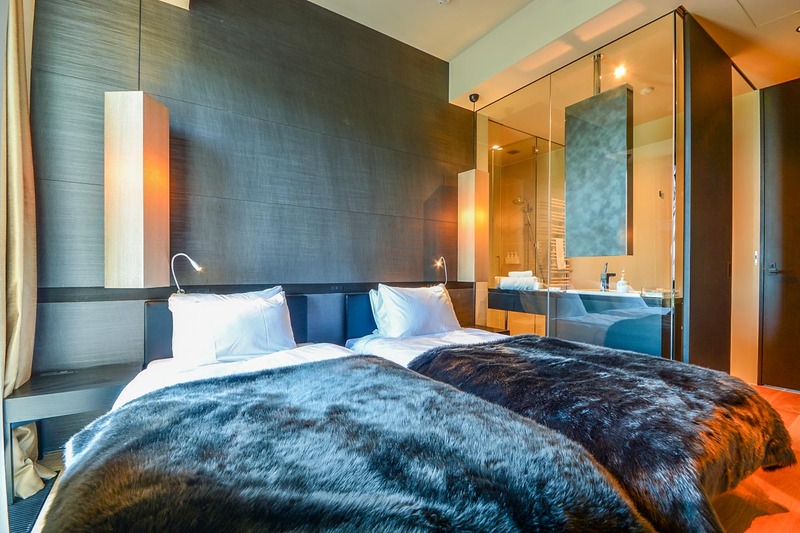 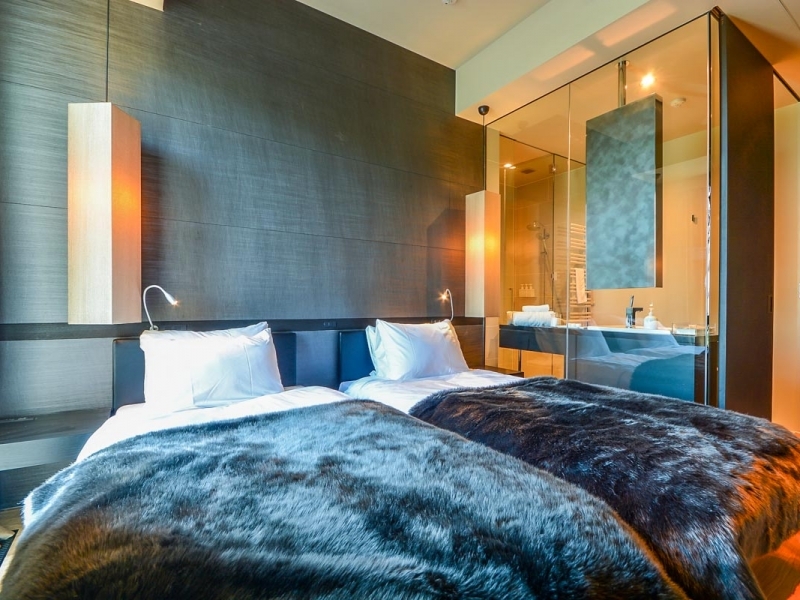 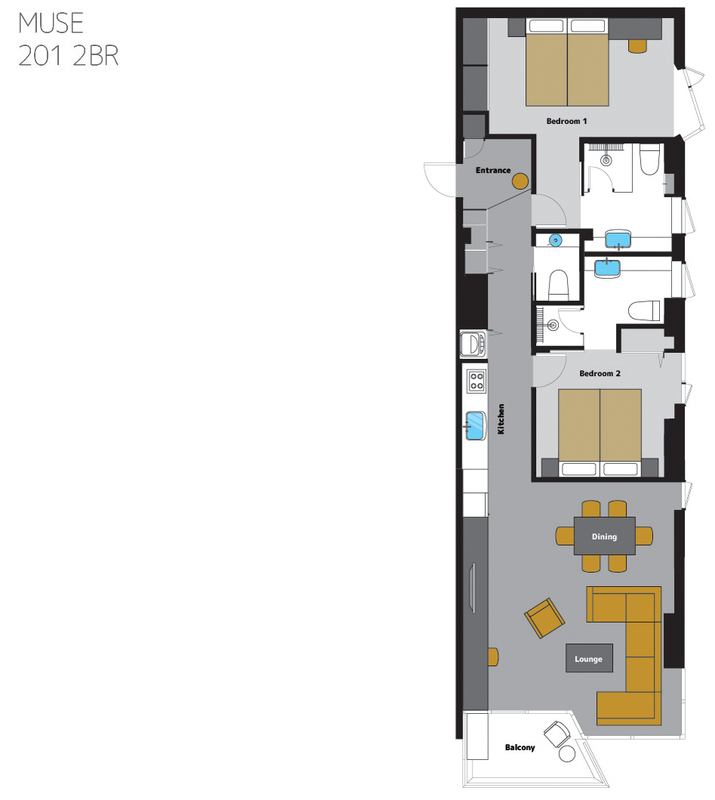 All the bedrooms have en suite bathrooms with two in each apartment offering bath tubs to help soothe tired muscles. 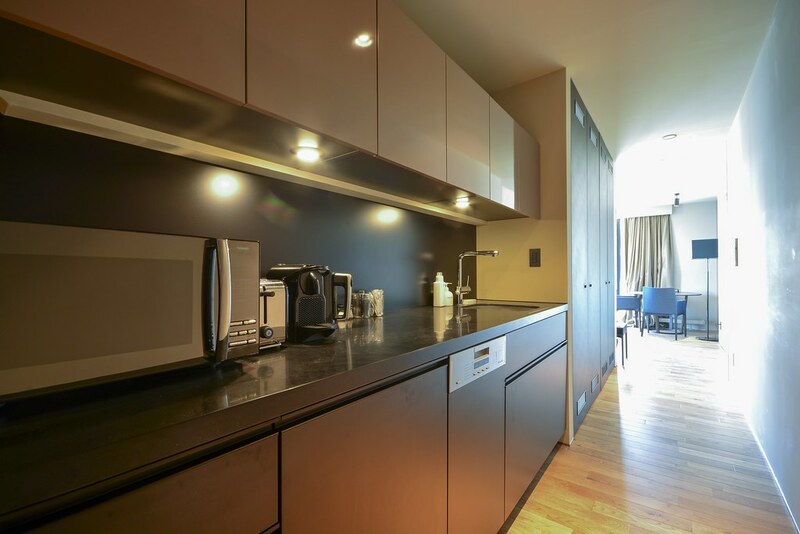 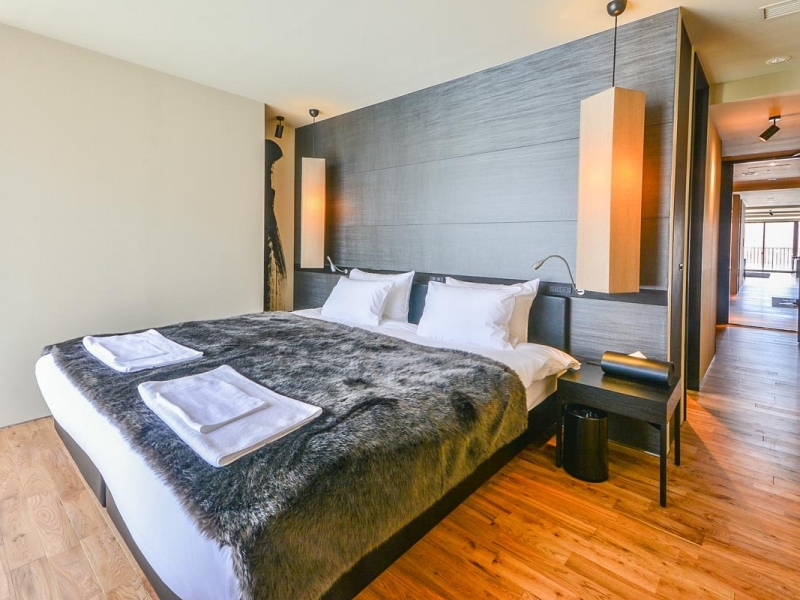 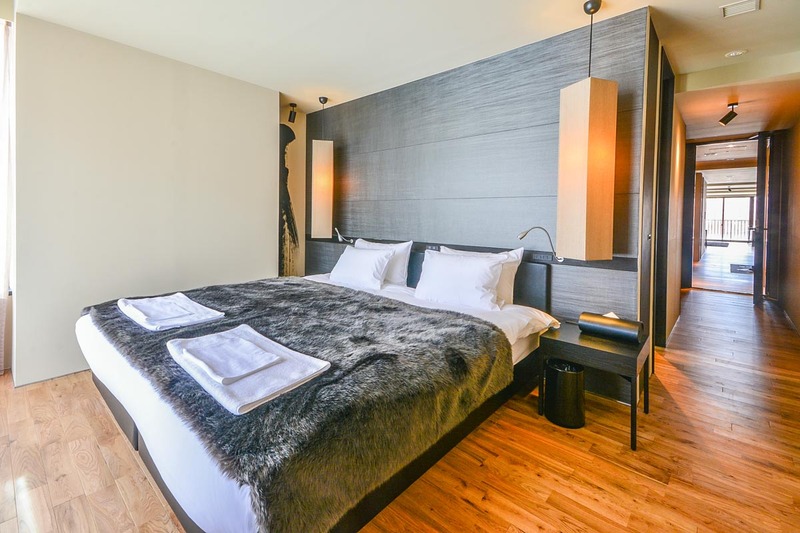 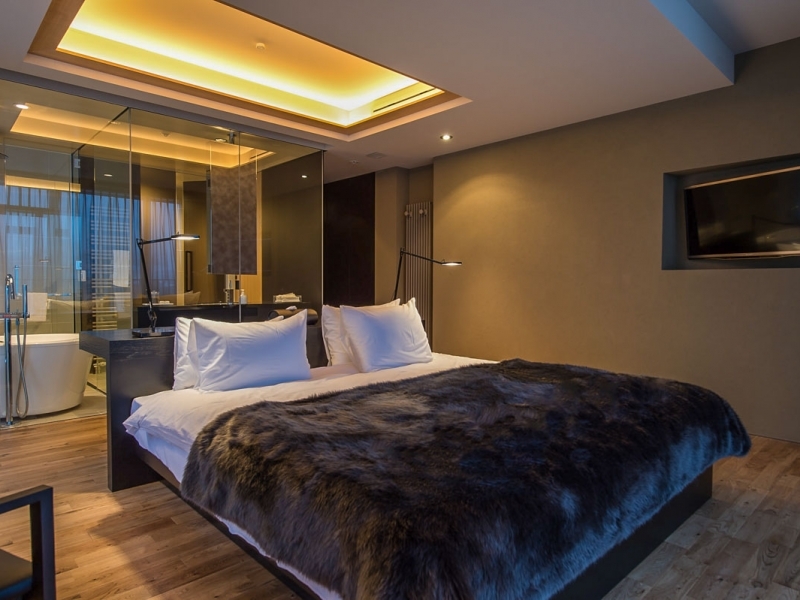 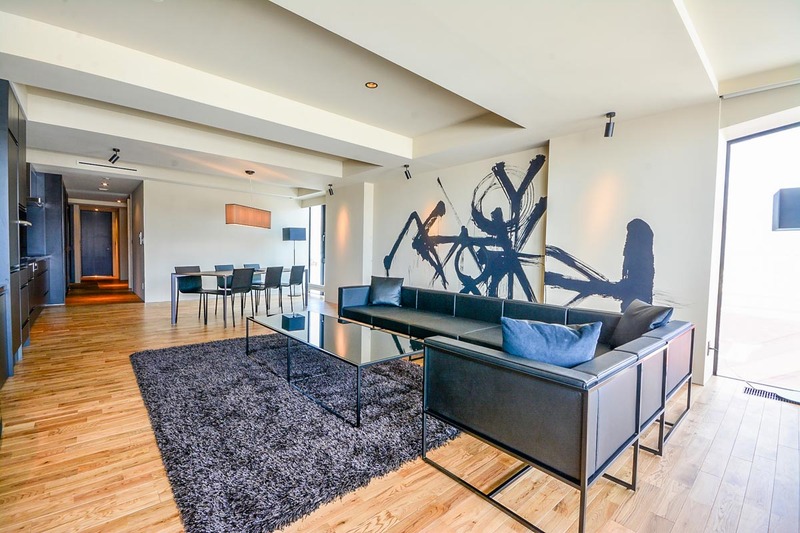 The apartment has all the modern conveniences you expect in a building of MUSE’s quality with a teppanyaki cook top, wine fridge, large flat screen TV and designer leather lounges. 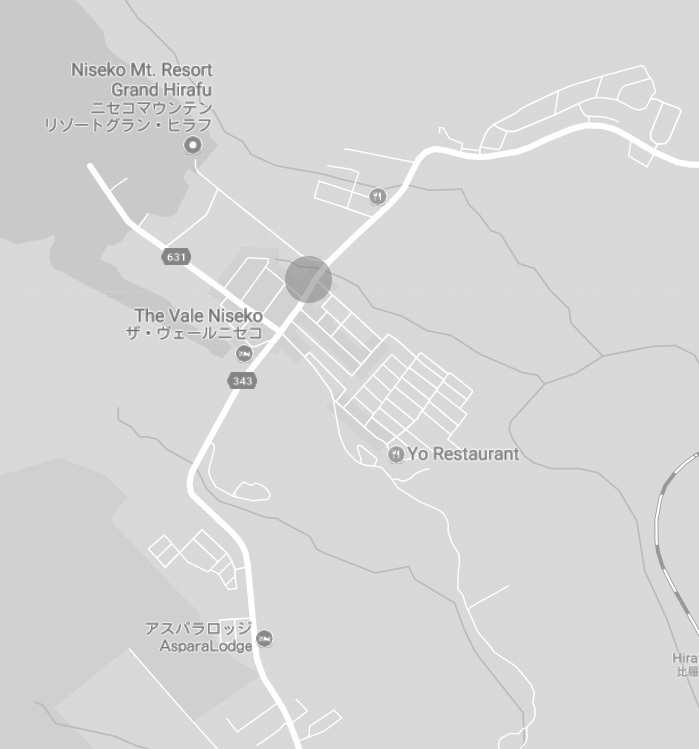 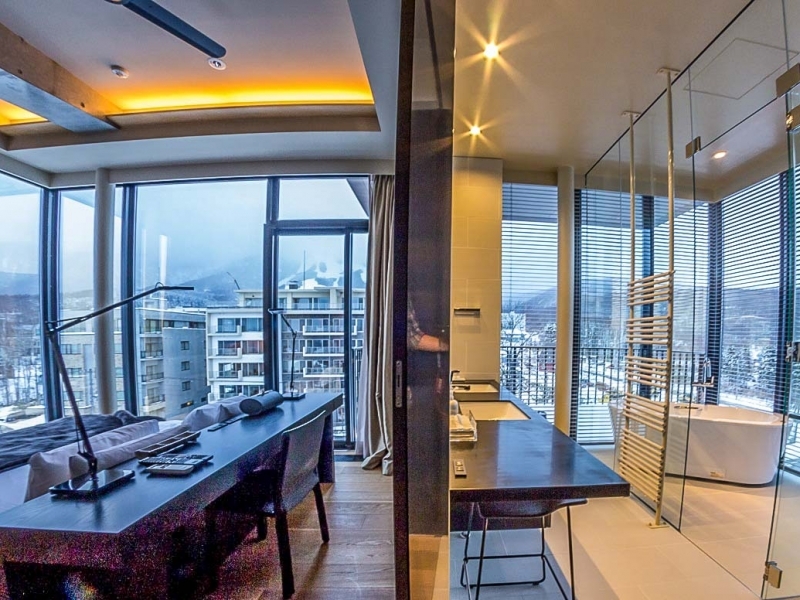 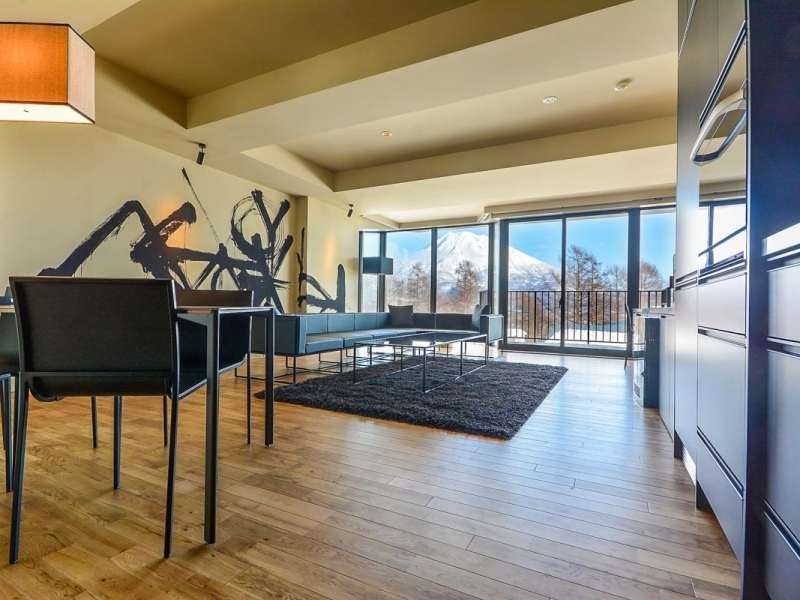 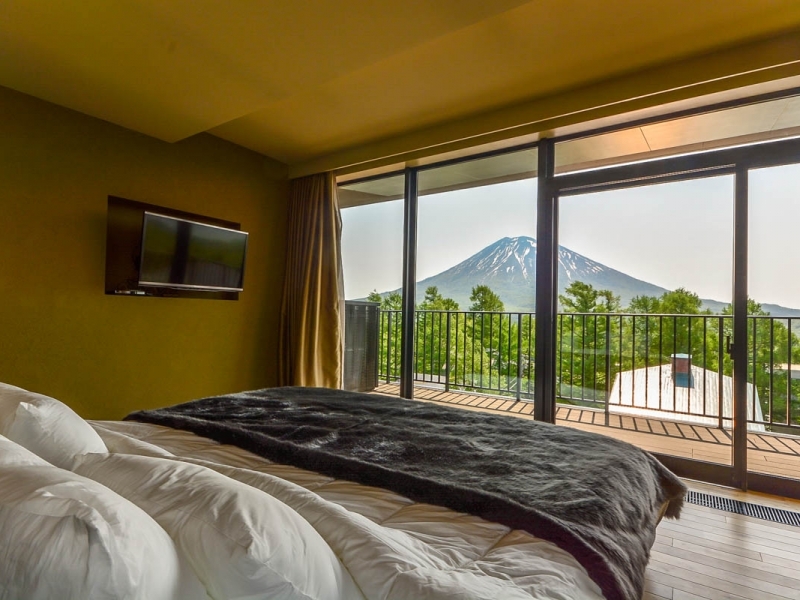 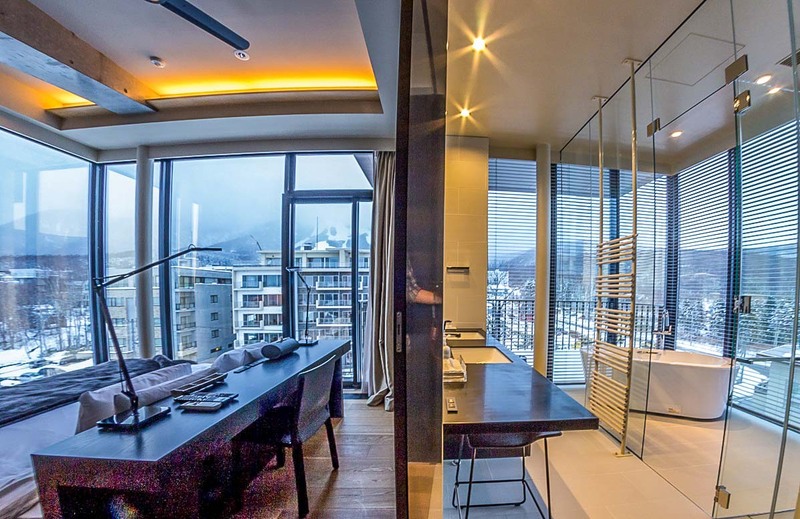 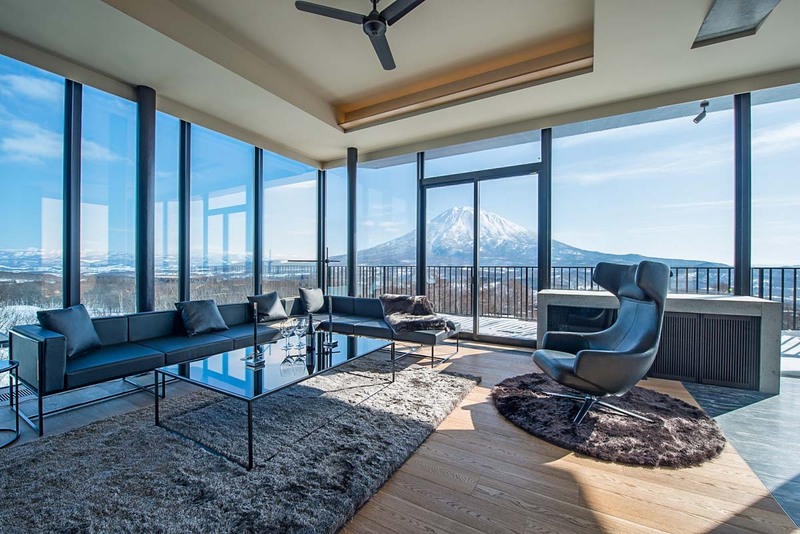 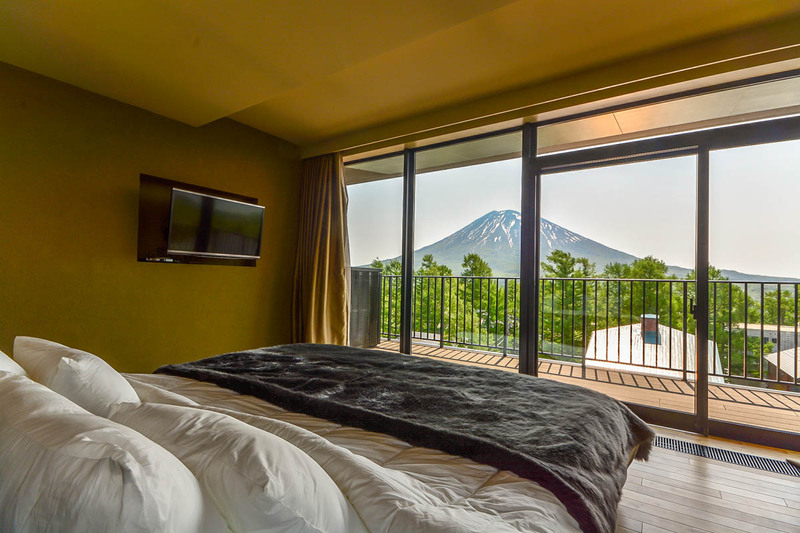 With several viewing corridors you will be able to spot both Mt Yotei and the Grand Hirafu ski hill. 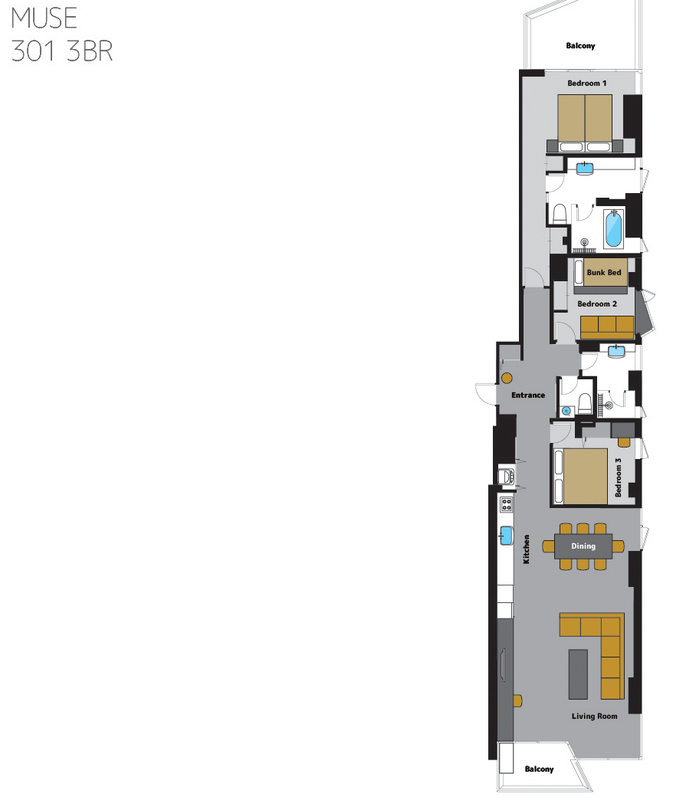 This is a large 3 bedroom apartment on the third floor. 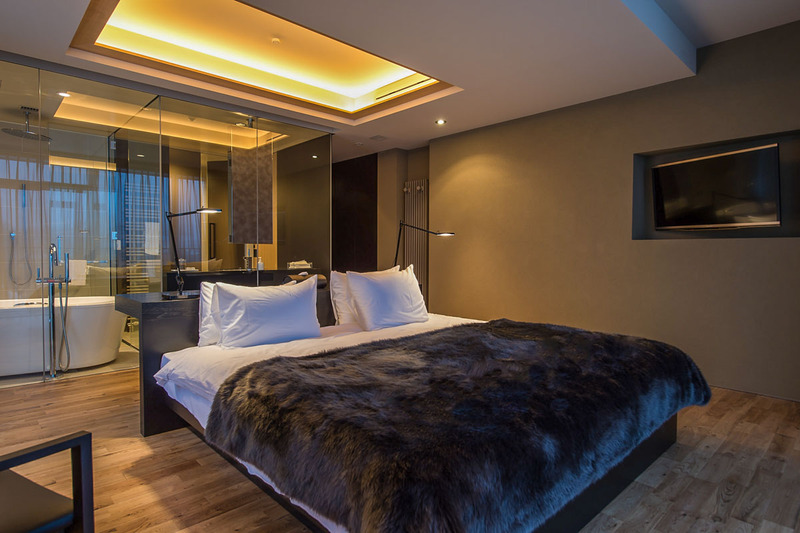 The en suite bathroom offers a full sized bath tub to help soothe those tired muscles. 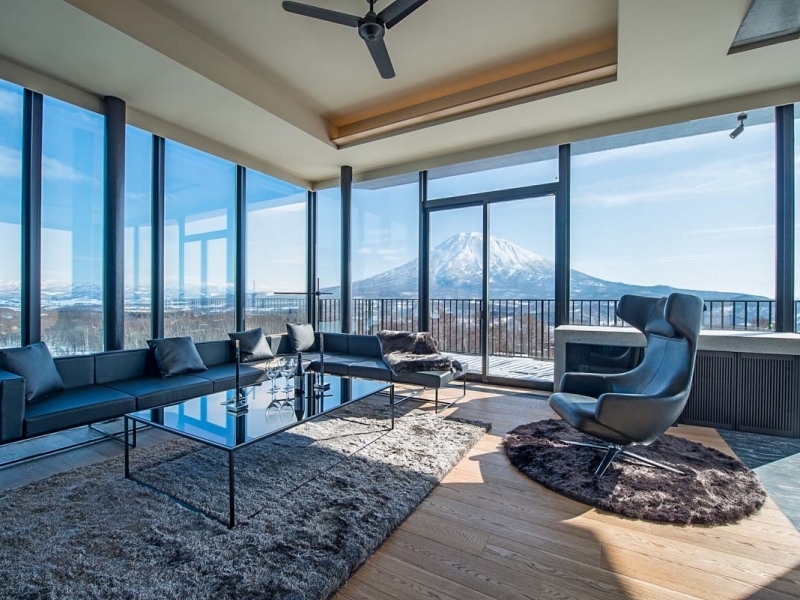 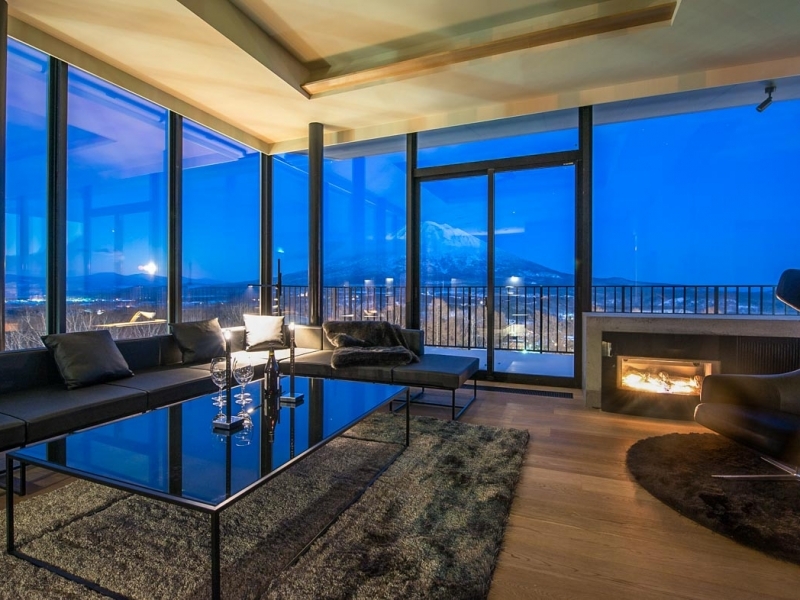 The spacious living area provides famed Mt. 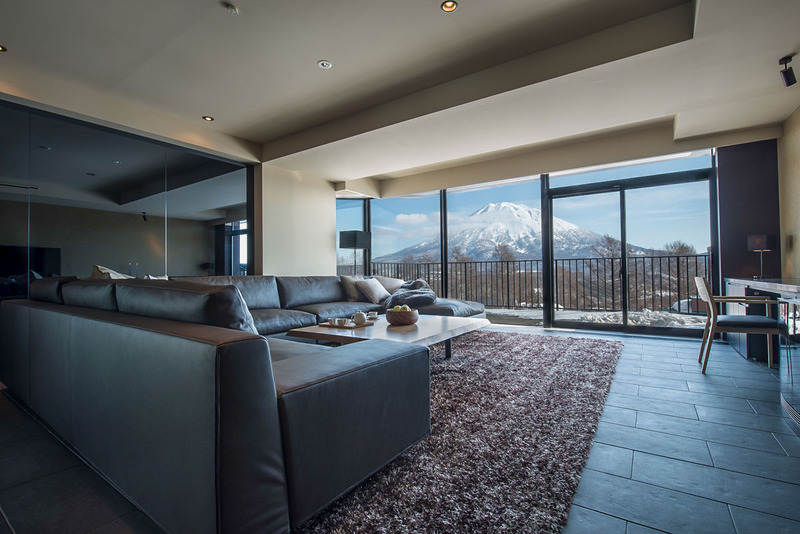 Yotei views from the designer leather lounges. 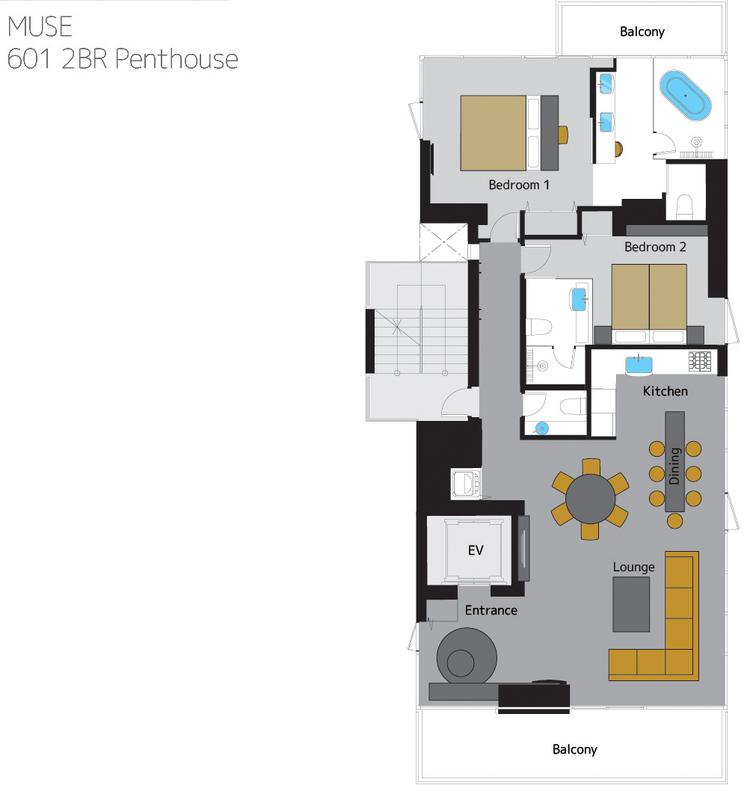 This 1 bedroom apartment is located on the third floor. 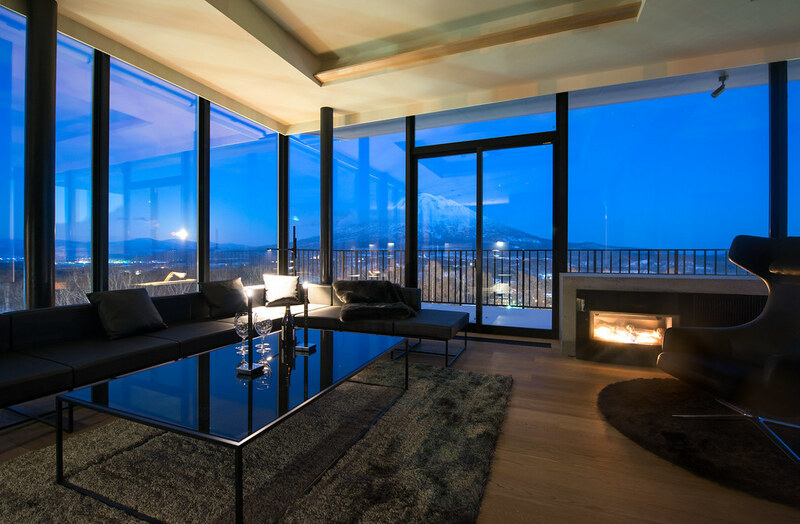 The living room and balcony face Mt. 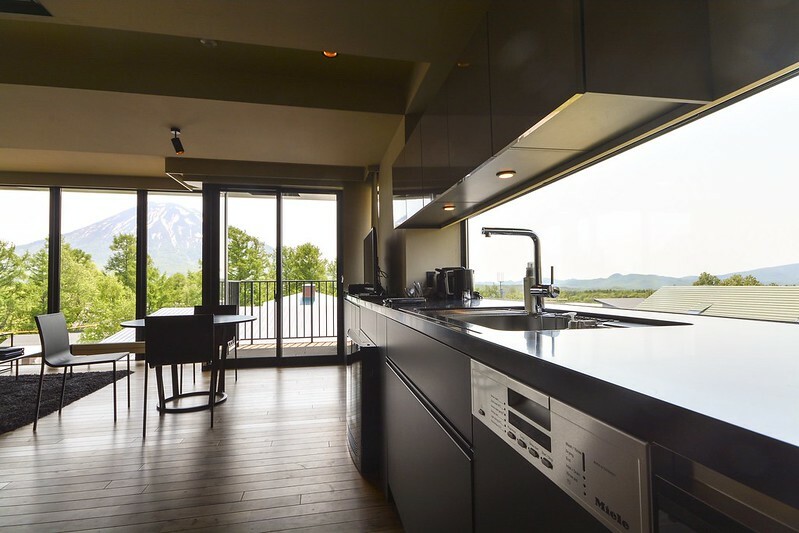 Yotei for lovely views. 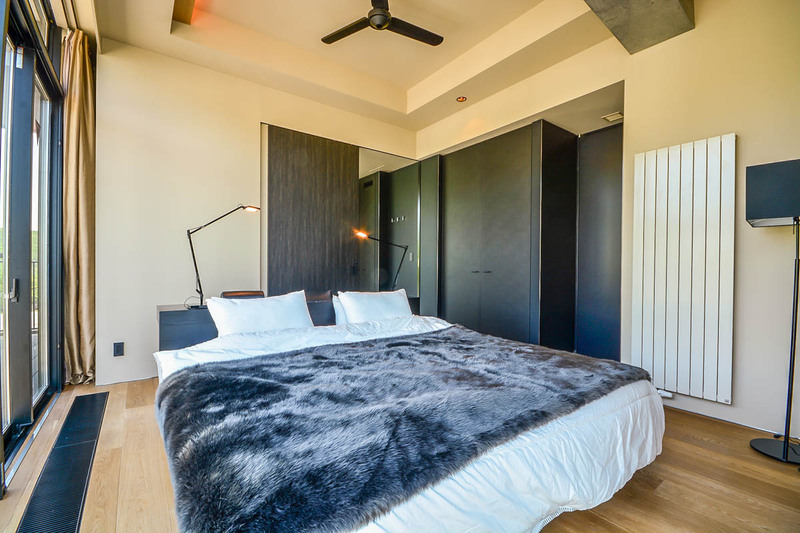 The unique layout of this apartment, with its sliding bedroom walls, offers privacy in the evening and a spacious living area during the day. 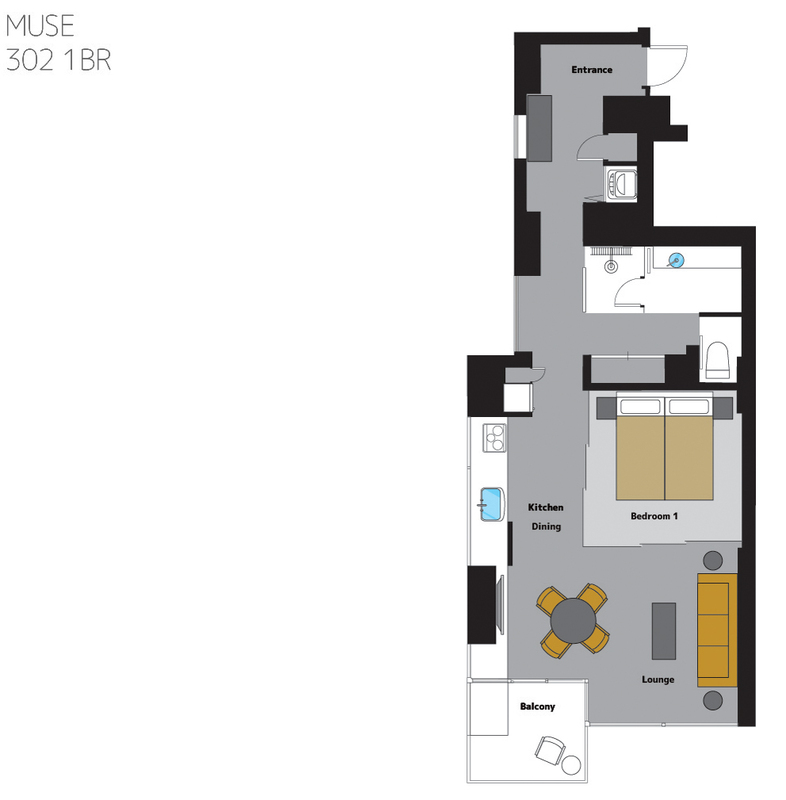 This 1 bedroom apartment is located on the second floor, with the same layout as 302. 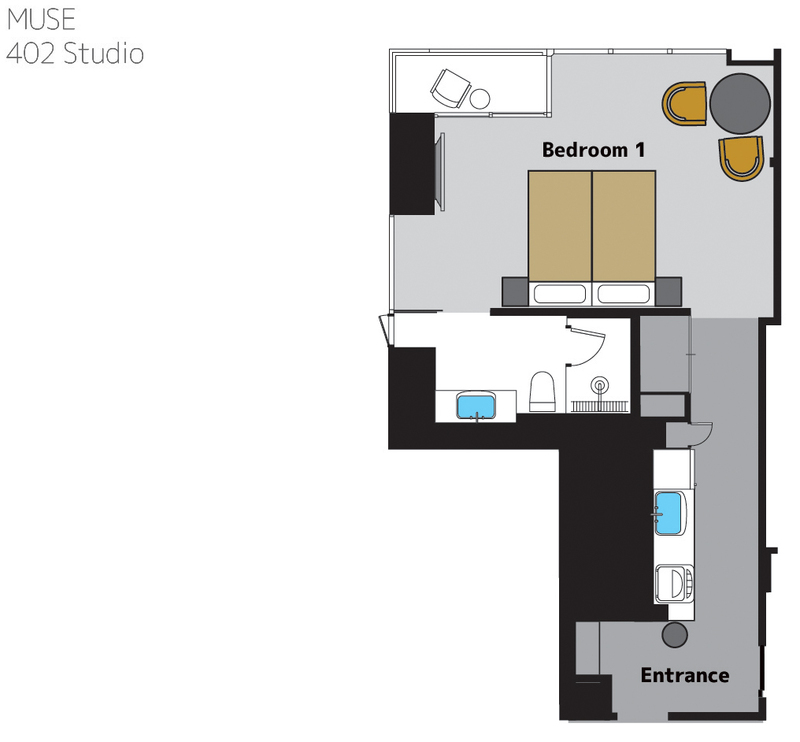 The studio apartment is located on the third floor and features a separate bathroom. 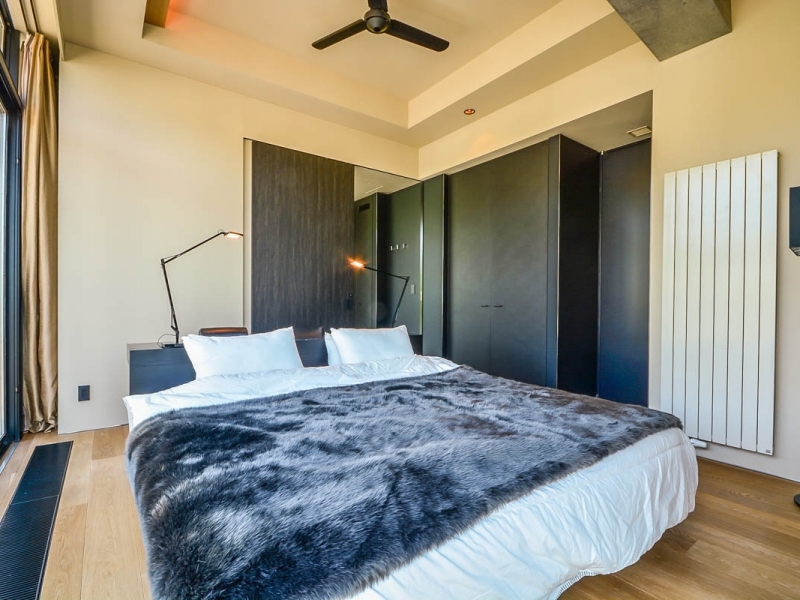 The apartment is well furnished and offers a comfortable retreat after a day outdoors. 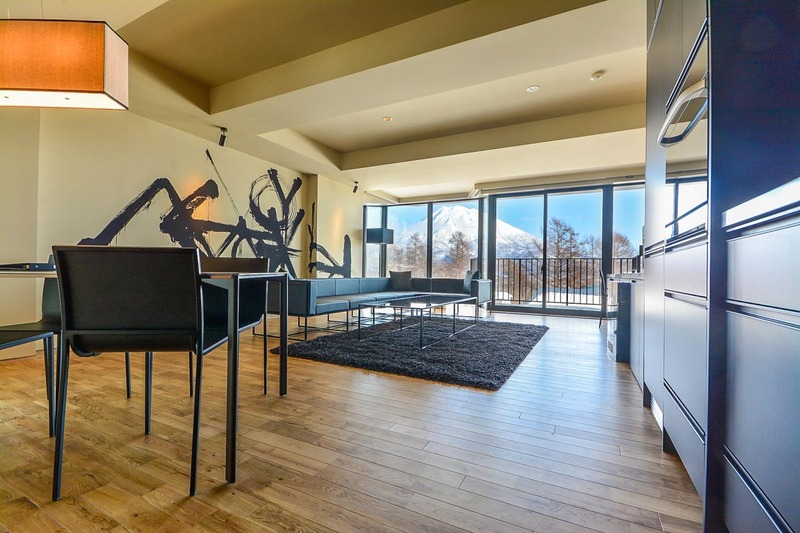 Views from the apartment are towards the Hirafu village and ski hill.